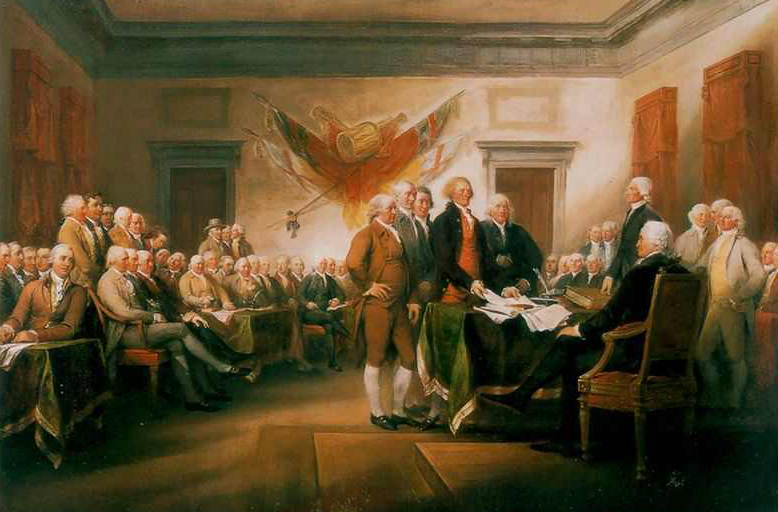 Editor’s Note: In honor of Independence Day, Tribuna wants to share with its readers the full text of the Declaration Independence of the United States, signed on July 4, 1776. The document is often referred as the “promise” set forth by our founding fathers more than 200 years ago, and our constitution the “fulfillment” of the promise. As someone who is a naturalized U.S. citizen, and who is proud of her immigrant heritage, I believe the Declaration is one of the most beautiful documents ever written. It speaks of a government that would be a beacon for the world, a land where all people are created equal, and endowed by their Creator with certain unalienable Rights, among which are Life, Liberty and the pursuit of Happiness. Take some time to read it in its entirety and be inspired. Happy Independence Day to all of us! May we all work to keep the promise alive.